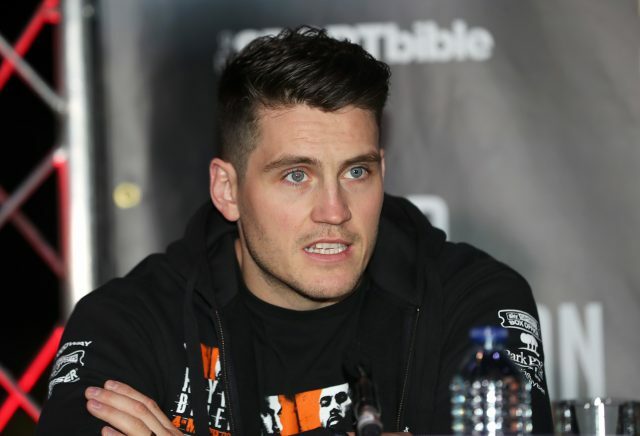 OHARA DAVIES will discover to his cost that Josh Taylor has got all the tools when they clash at Braehead Arena on July 8, according to the Scot’s trainer Shane McGuigan. Both boxers are unbeaten with Taylor, 26, the Commonwealth super lightweight champion and Hackney fighter Davies the WBC silver title holder. 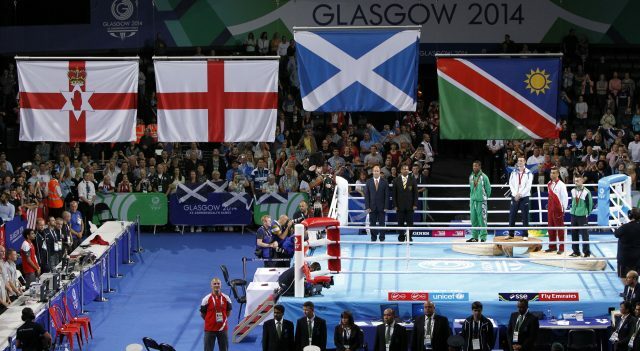 However, McGuigan believes the 25-year-old Englishman, who has 12 knockouts in 15 wins, will be out of his depth against Taylor, who boasts eight wins inside the distance in nine bouts since turning professional in 2015, after winning a Commonwealth Games gold medal the previous year. Killer tabata circuit session done this morning with the lads. @ChampCummings @DBRichards80. He told Press Association Sport: “Josh is becoming a really complete fighter. “When he turned professional and started working with me we had a long run-in towards his debut. “We worked a lot on his punching power, setting himself a little bit more and he is so accurate, heavy-handed and quick that he blitzes these guys. “We also worked a lot on his strength and overall performance, slowing him down so he is not rushing his work because he is so used to the amateur system. “I really feel he is a complete fighter. Every fight is a gamble but the ball is in our court. Josh is fighting at home, he has way more experience in the boxing ring and all the skill-set lies in his favour. McGuigan believes next month’s encounter will increase Taylor’s profile, taking him another step towards what he hopes will be the world stage. He said: “For sure, definitely. It is one of those fights. If you look at George Groves when he fought James DeGale in the early stage of his career, it elevated him to another level. “He became a headline act almost after that and I feel this will be the same with Josh due to the fact that it is going to be on terrestrial television and will be viewed by millions and hopefully in a sold-out arena. “That is what we want. This is where stars are made. “This kid [Davies] is cashing out. In the negotiations all he wanted was the biggest cheque. That’s all he cared about.